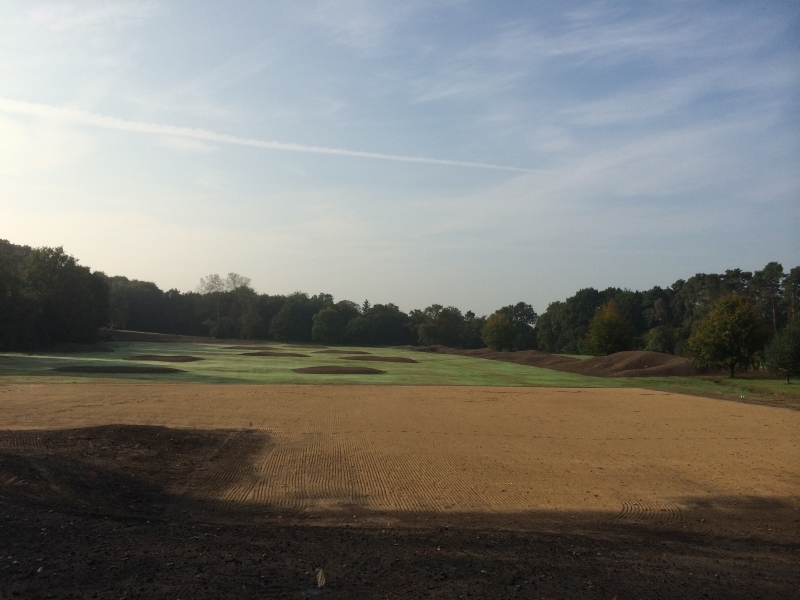 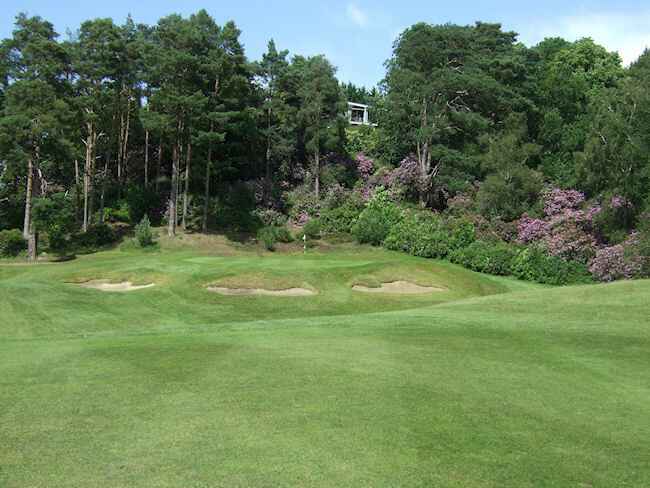 The historic St George's Hill club in Weybridge, Surrey, has appointed local design firm Thomson Perrett & Lobb to conduct a strategic review of its Green nine, with a view to commencing a long-term renovation programme. 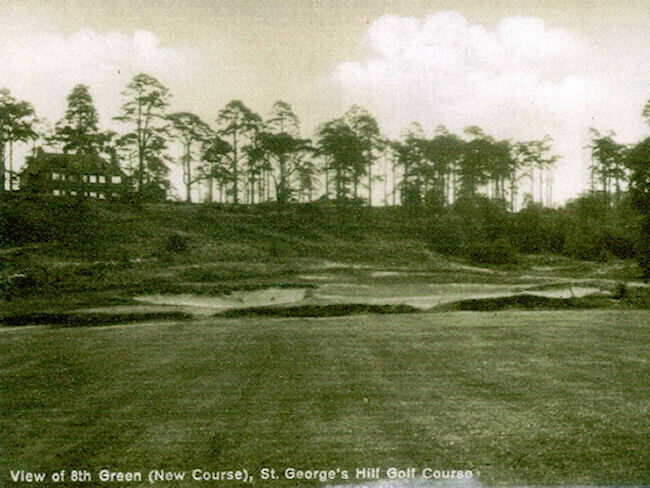 The club's goal is to strengthen the Green nine (already a delightful 9 holes of golf) to bring it closer in style to that of the Red and Blue nines, Colt's famous 1913 creation. 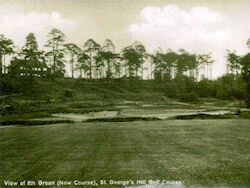 While the layout of the Green nine has changed over the years, some elements of Colt's work remain. 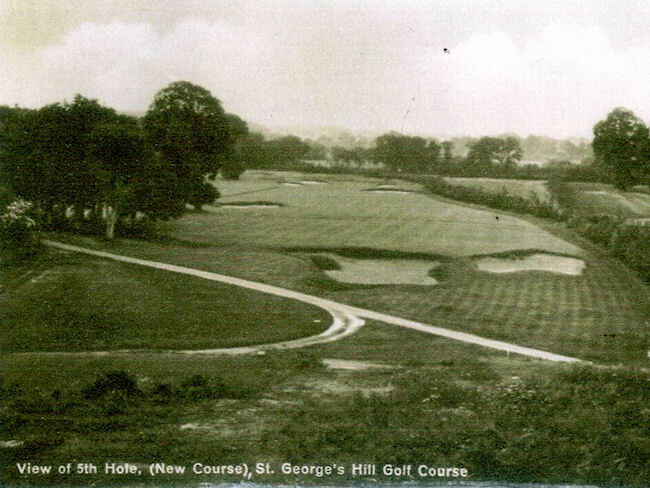 TPL seek to restore some of these original elements whilst assessing the overall golfing experience. 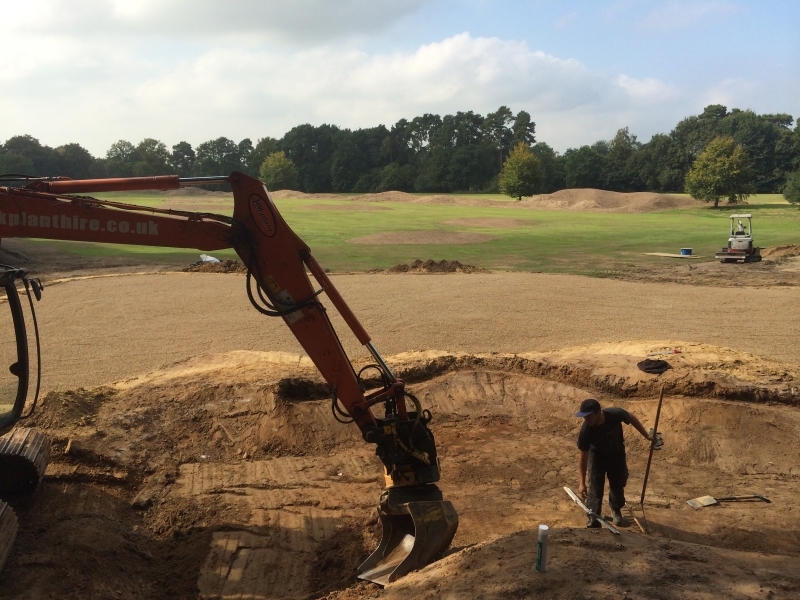 Construction for new practice facility completed September 2014. 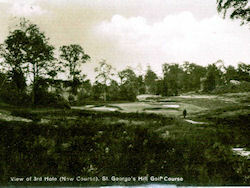 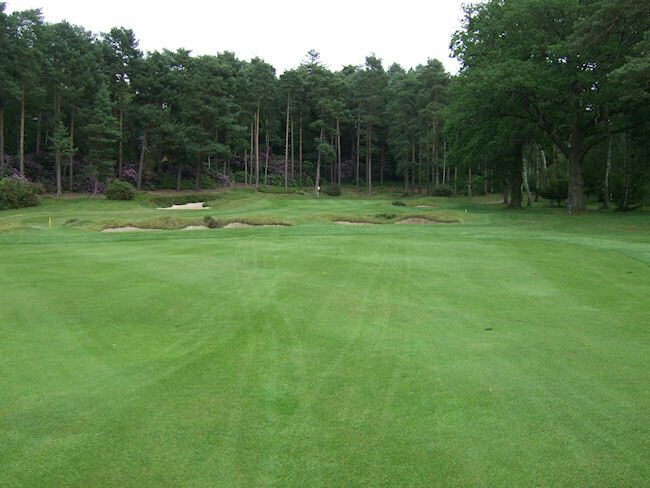 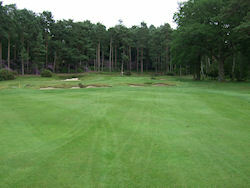 Click on one of the images above to view the St George's Hill Golf Club slide show. 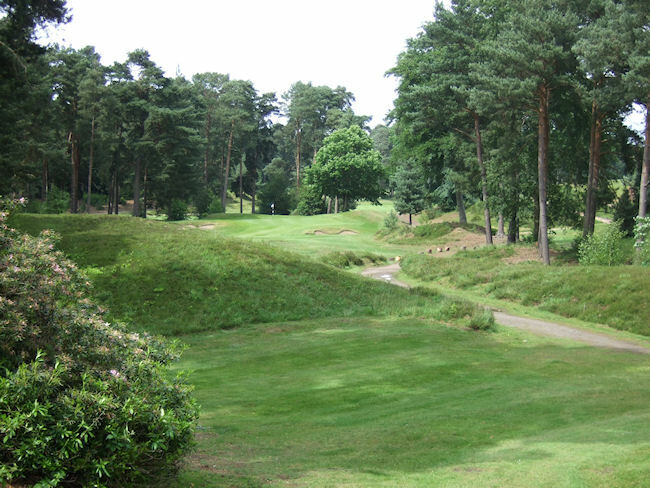 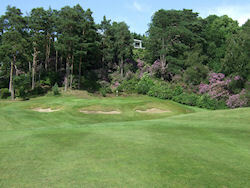 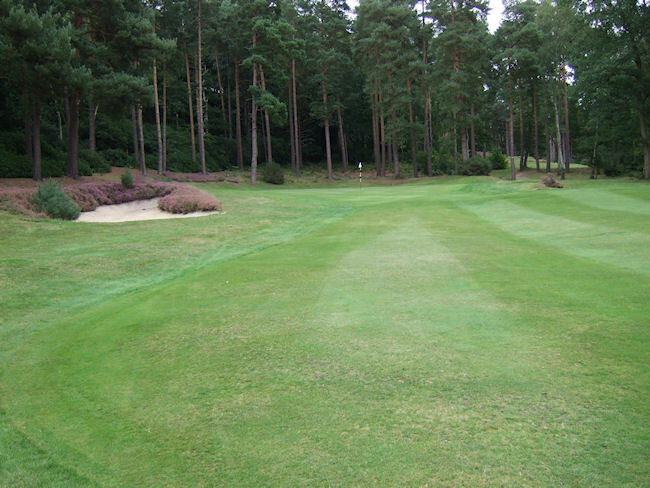 You can visit the St George's Hill Golf Club website at: www.stgeorgeshillgolfclub.co.uk.